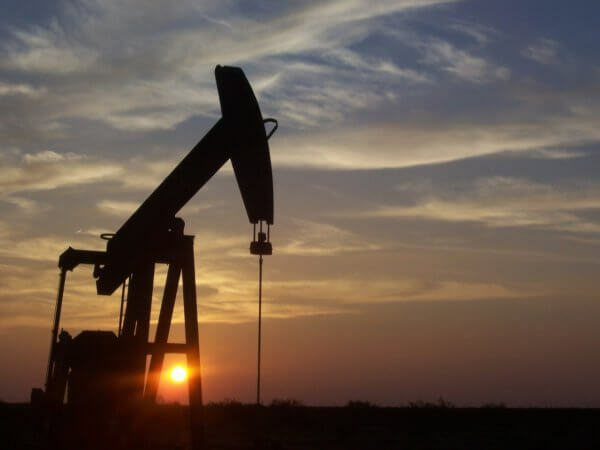 The crude oil industry is the latest to integrate blockchain technology into its process. A London-based platform is being used to digitize trading operations. Gaining a competitive edge over your rivals is, arguably, a key component to business success. A part of this is ensuring that processes are running as smoothly and efficiently as possible. This gets the job done quicker, which should result in these companies providing a positive consumer experience. 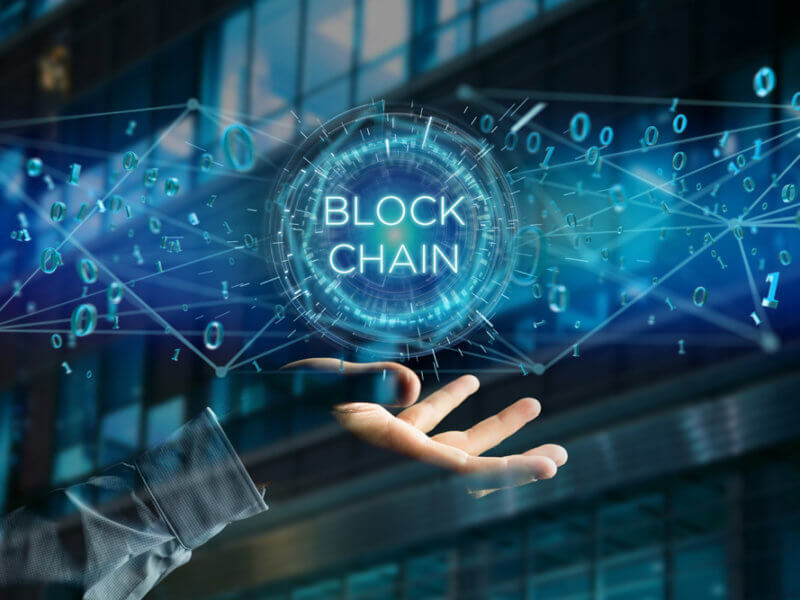 In this exciting age of disruption, blockchain technology could be just what businesses need to ensure that they’re working smarter. With inherent characteristics like immutability and transparency, it’s no wonder then that it is being used in art, healthcare and, of course, finance. Now, according to Reuters, it’s the crude oil industry’s turn to jump on board the blockchain train. Vakt, a platform based in London, is looking to revolutionize the industry by allowing participating firms to conduct their business on a real-time blockchain platform. The project involves some big names in the industry, including BP and Royal Dutch Shell. In addition, one of its shareholders, Gunvor Group, is a global commodity trading entity. While this group will be the initial participants of this blockchain-based initiative, the project will eventually be expanded. It will first be used in trading for the five North Sea crude grades, which are used to set Brent. This, in turn, is used as a major standard for determining the price of crude oil. Firms will be a part of a more digitized and centralized business model that will drastically cut down on the paperwork involved in these trades. The initiative also involves komgo, a platform based in Geneva that will assist the project on the financial side by providing digital letters of credit. Vakt is the logistical arm…Once a deal is executed through our book of records, it gets pushed through Vakt. The next leg is the financing and the link-up with komgo gives access to several banks. Komgo itself also has some strong backing, having the support of 10 global banks as well as the majority of Vakt’s shareholders. It’s an exciting time. Collaboration with our peers and some of the industry’s key players is the best way to combine market expertise and achieve the scale necessary to launch a digital transaction platform that could transform the way we all do business. The project aims to expand next year to encompass U.S. crude pipelines as well as other refined products in northern Europe, which includes gasoline. Gunvor Group has advised that the blockchain-based initiative went live on the 28th of November with no trades placed on its maiden voyage. 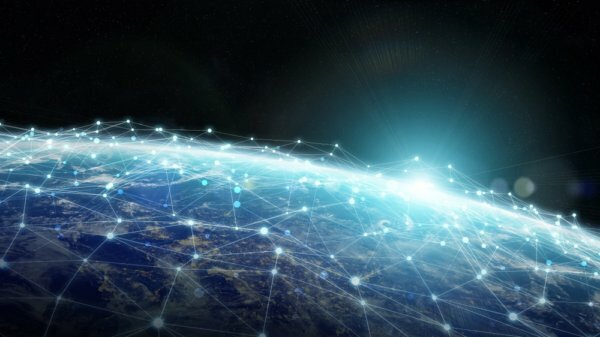 Do you think that blockchain has the potential to revolutionize this industry? Let us know in the comments below!